Looking for STIHL Products? Check out our STIHL affiliate store with the full STIHL product line. 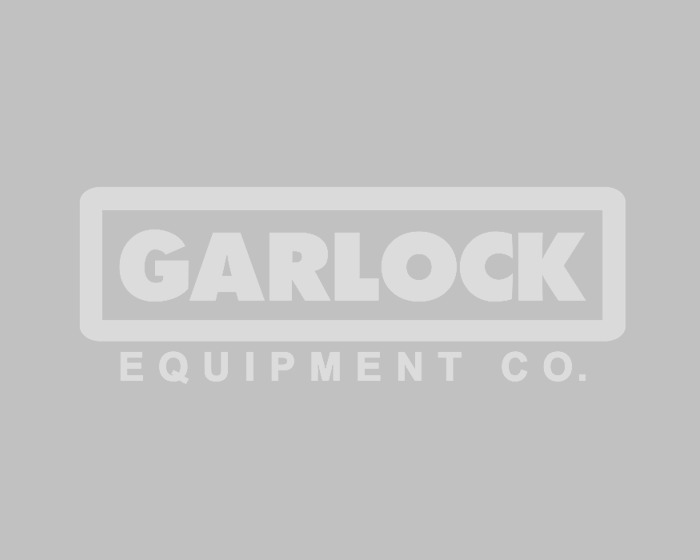 Garlock East Equipment is an Authorized Servicing STIHL Dealer.